Complete eye care means more than just contact lenses or eye glasses. A comprehensive eye exam contains various tests to evaluate the overall health of your eyes and to determine the best course to correct your vision. 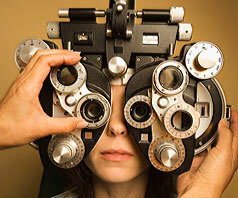 Dr. Maggiore utilizes the latest testing equipment and methods to provide superior eye care. Our office has one of the best selections of contact lenses anywhere. Whether farsightedness, nearsightedness, astigmatism, or just blurred reading we can assist you and your family. 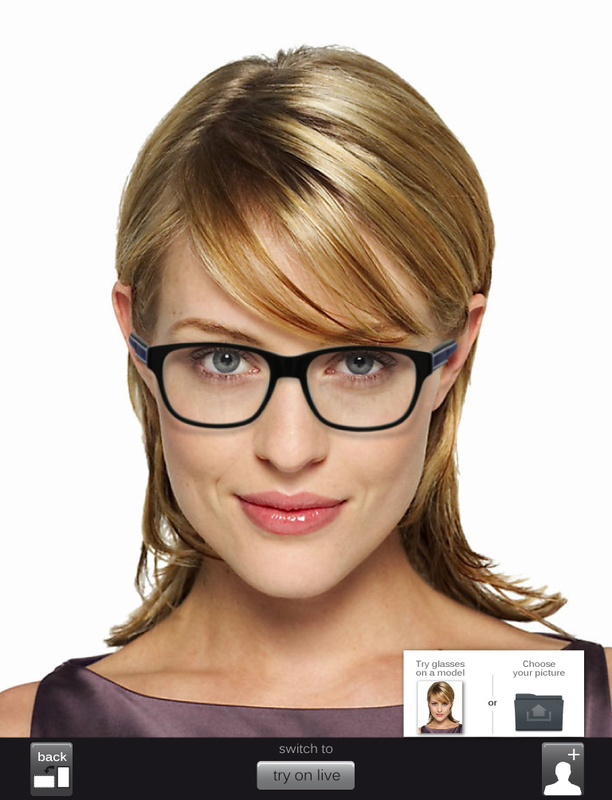 Additionally, our optical has an extensive selection of the latest fashions in prescription eyewear and sunglasses. From the latest designer fashions to economical selections we have something for everyone. Your visual field is everything that you see. An Automated Visual Field test evaluates your vision straight ahead (central) as well as your vision to the side (peripheral). This test is important in the diagnosis of many eye disorders. SD- OCT represents the latest in eye care technology An OCT scan is similar to an MRI for the eye. This technology can scan your eye in a matter of a few seconds. The resolution is so sensitive that our doctors can visualize what layer of the retina a particular problem is affected. The OCT can help our doctors analyze conditions such as corneal problems, glaucoma, macular degeneration and a host of other retinal problems. In addition, this device can be used to manage and track eye diseases over time.